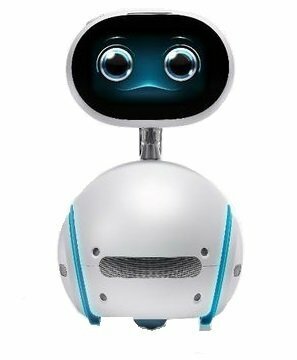 Zenbo - YOUR SMART LITTLE COMPANION. cts as a remote-controlled home camera, providing peace of mind when you’re away. aptures memories as the family photographer to preserve special moments at home.